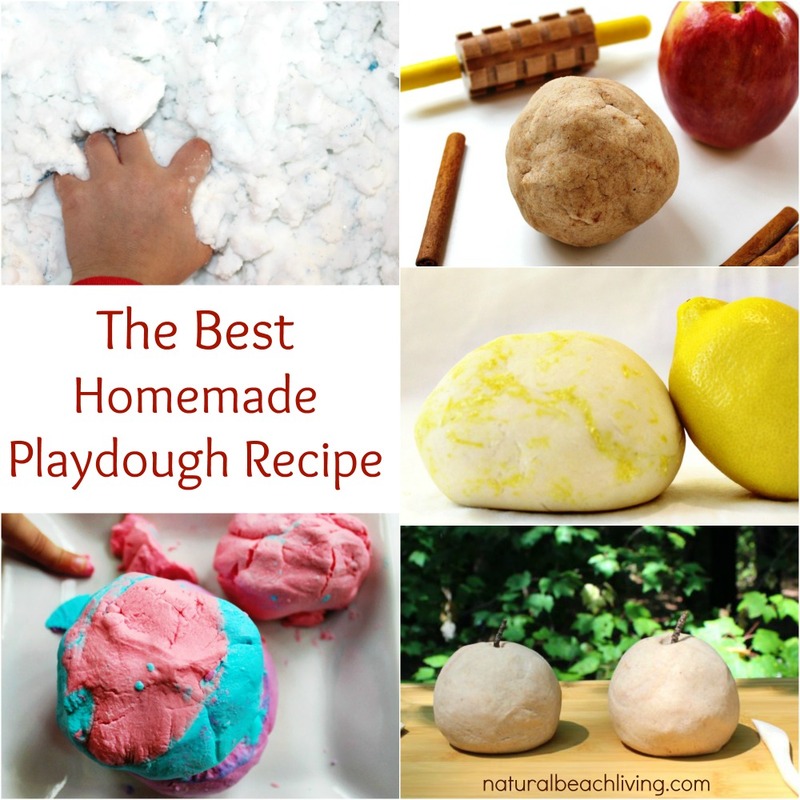 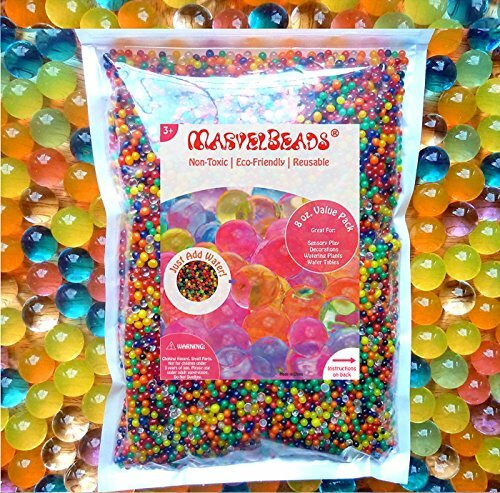 Homemade play dough has been around for years. 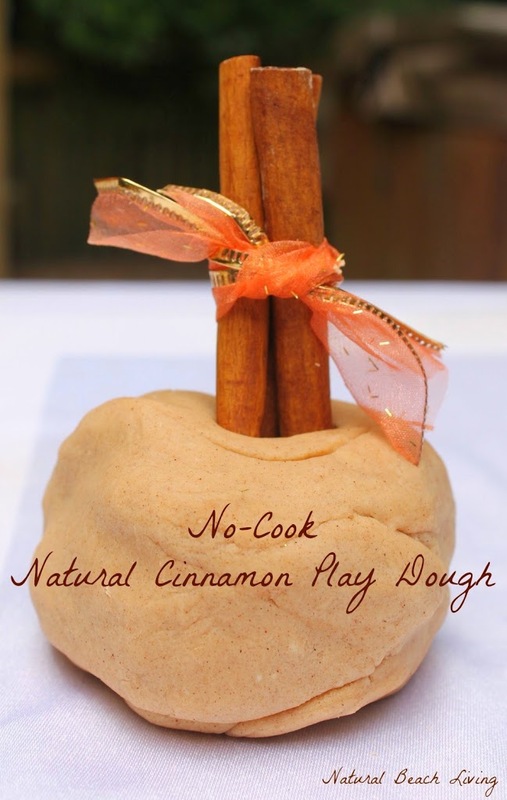 I think that 100+ years ago moms were mixing up a small batch of dough and giving it to the kids to keep them busy. 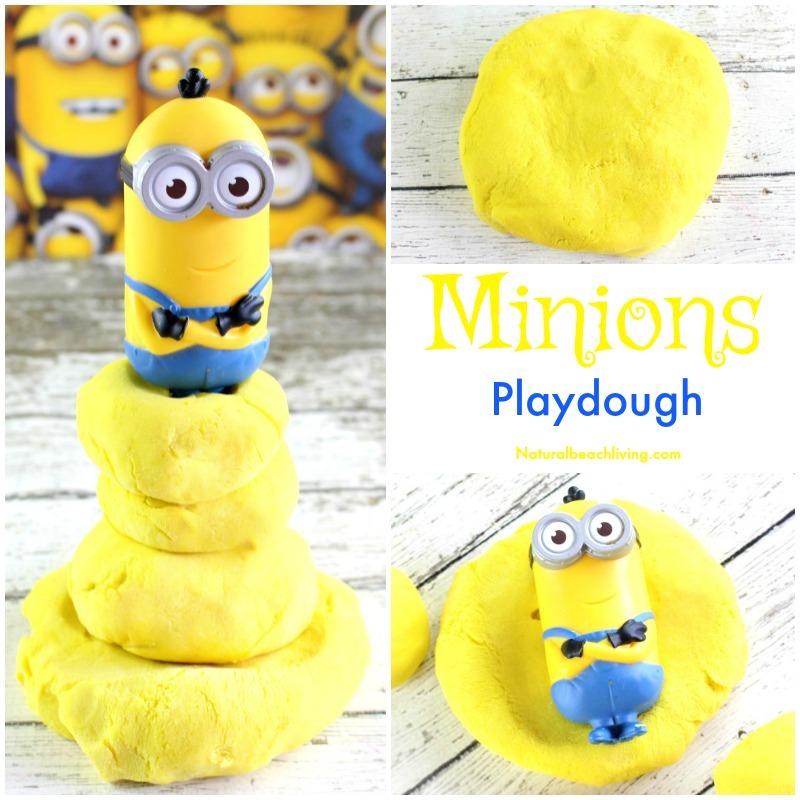 It probably wasn’t as amazing as the homemade playdough recipe being shared here, but nonetheless, play dough is the best. 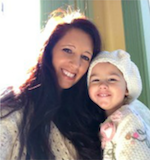 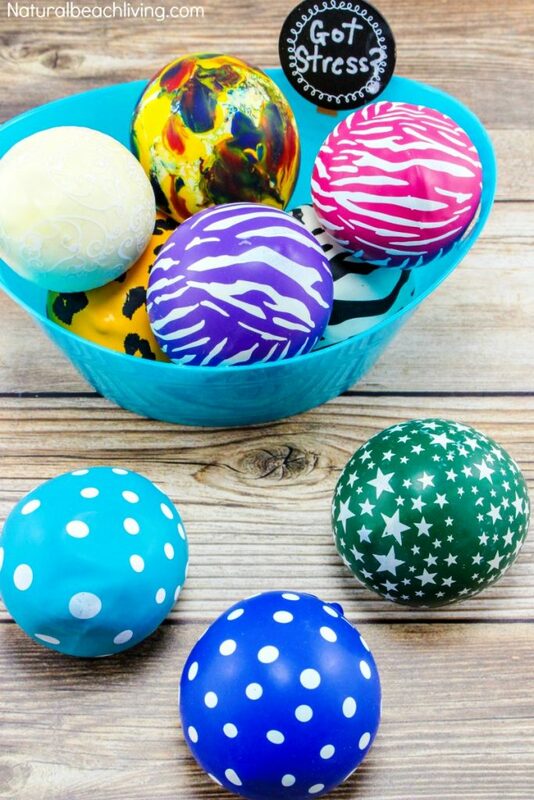 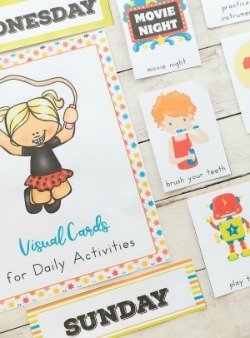 It’s fun, easy to make and offers so many benefits for children. 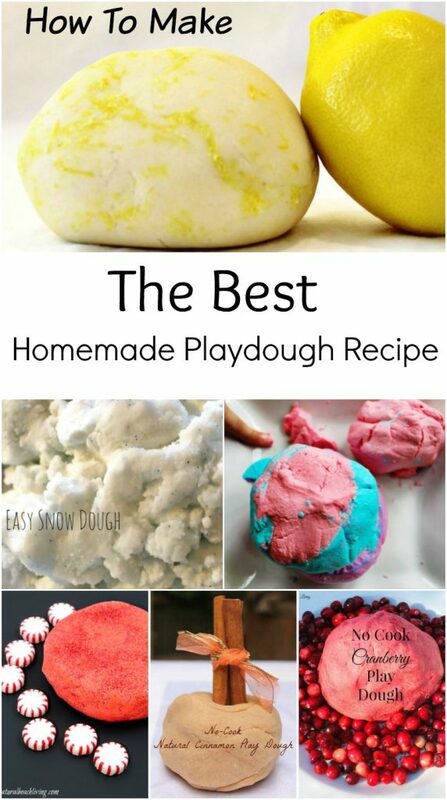 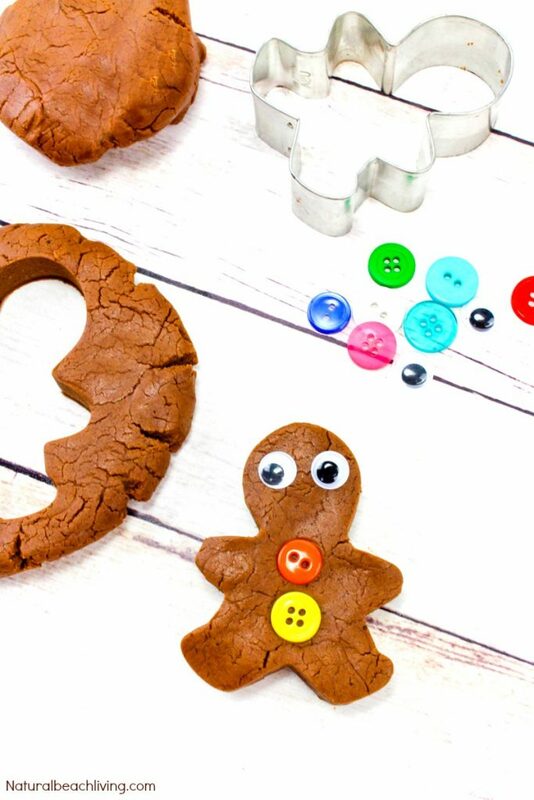 Your kids will love these amazing playdough recipes. 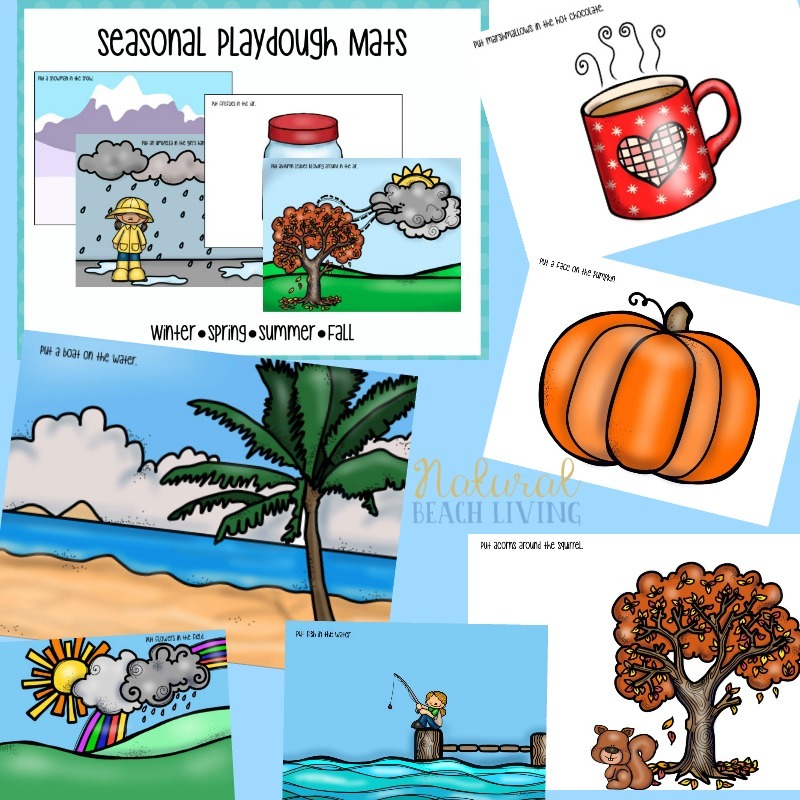 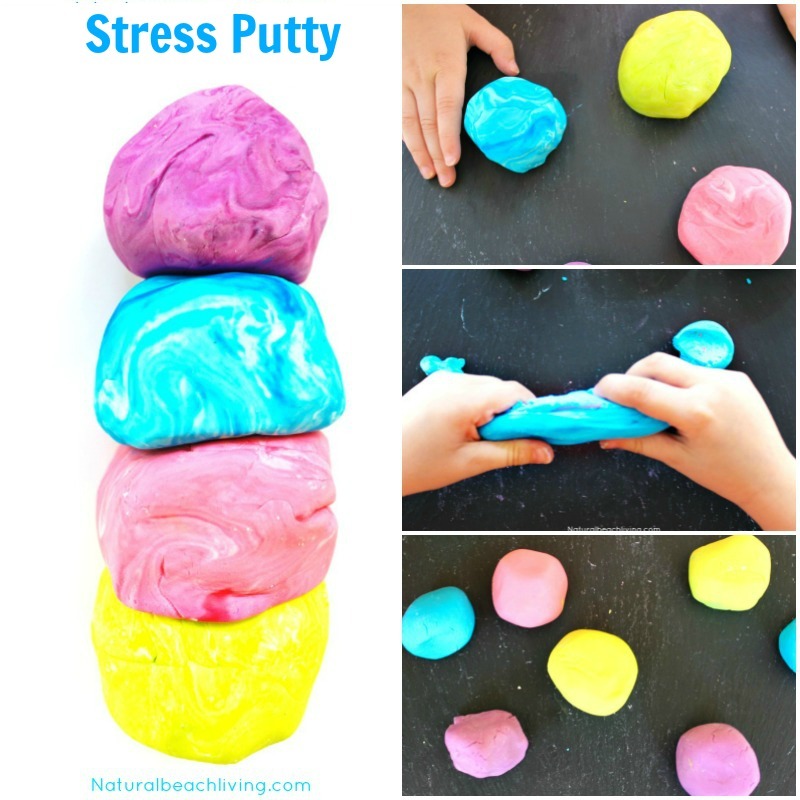 Playing with play dough is great for your child’s fine motor skills. 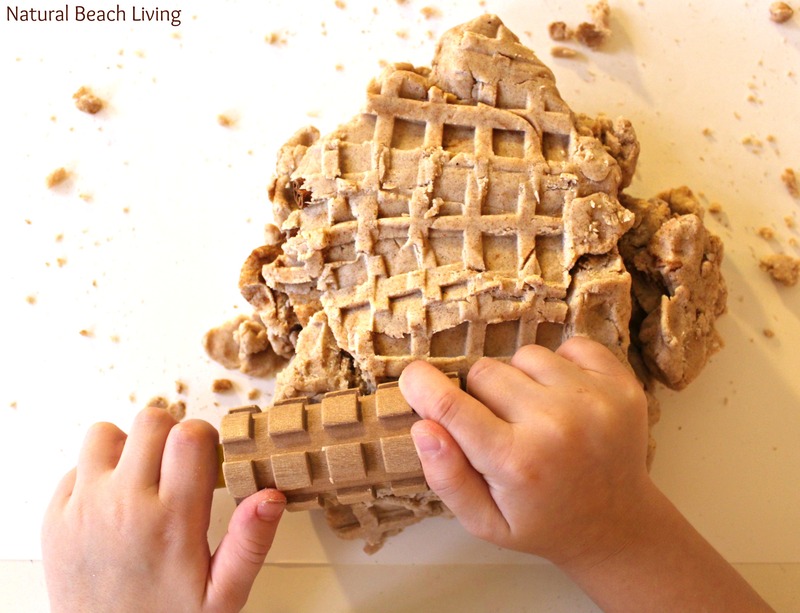 Squeezing and squishing the dough helps build and strengthen their little hand muscles. 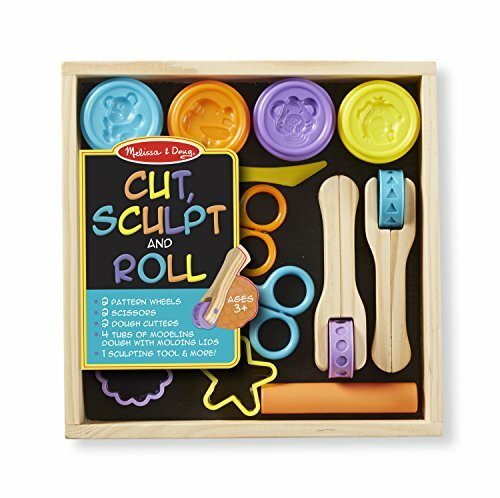 Which will also help them with their writing and cutting skills. 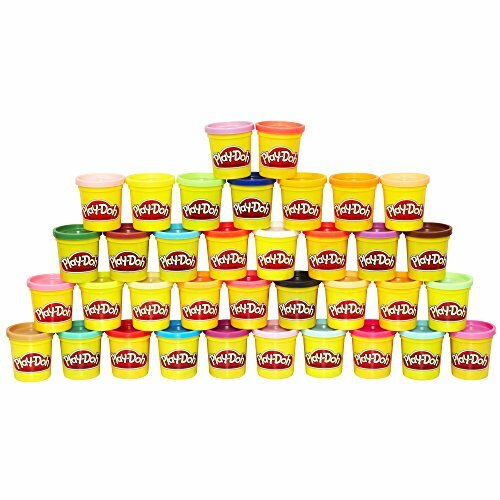 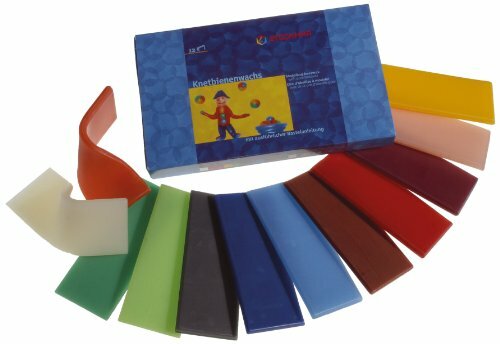 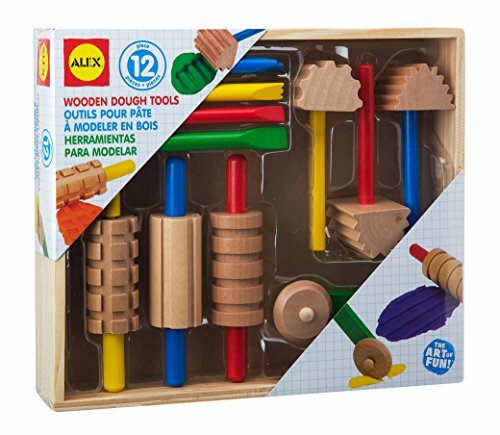 Adding play dough tools to your set up is a great way to keep children engaged and provide them with more ways to explore. 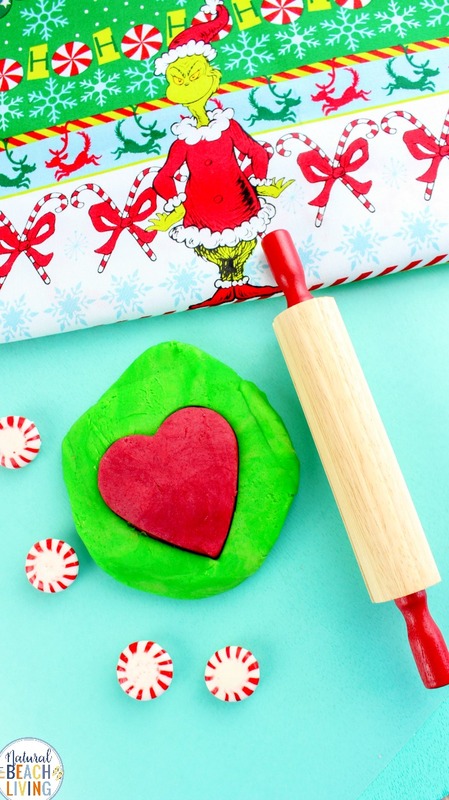 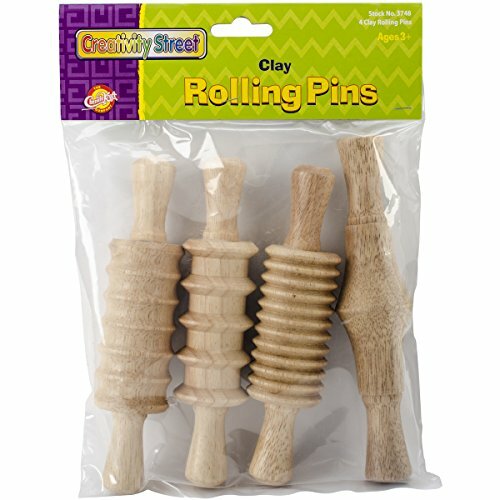 They can cut the dough, squeeze the dough through tools, slice the dough and more. 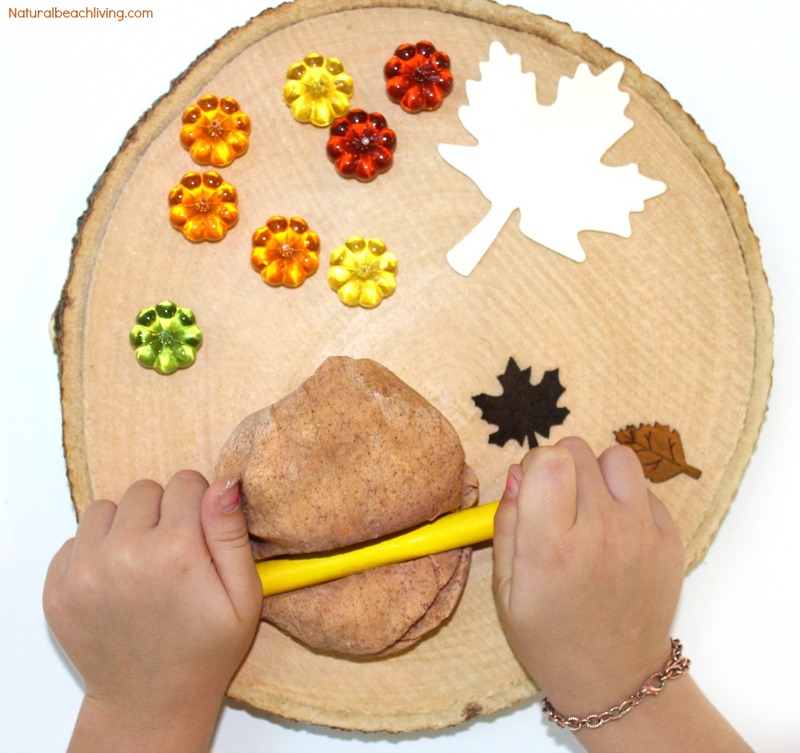 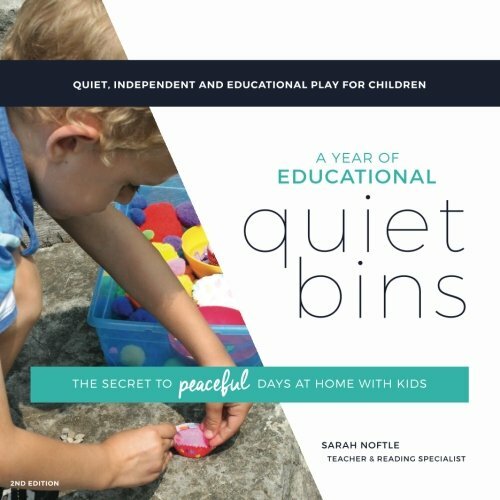 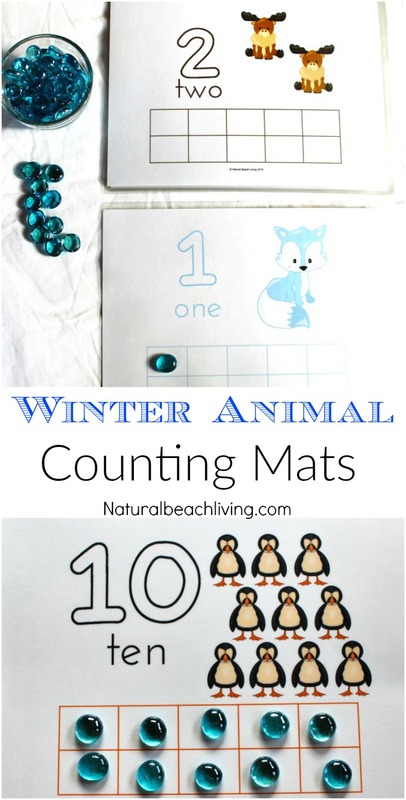 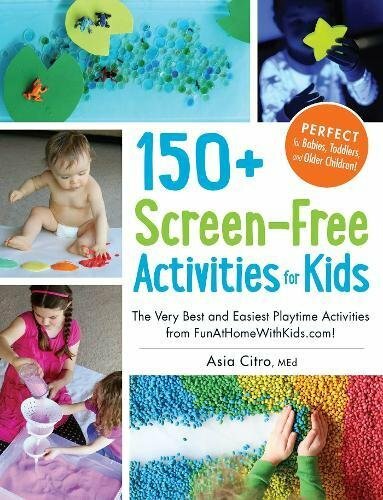 All of these activities will help their concentration and give them a wonderful multi-sensory experience. 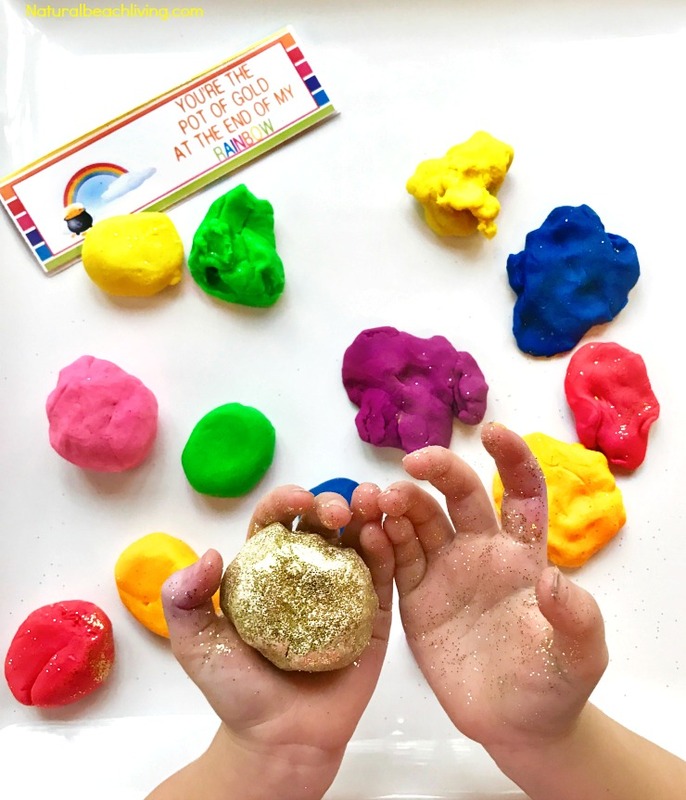 Some of our favorite play dough days are the impromptu times where we just add in what we find in the kitchen or around our science table. 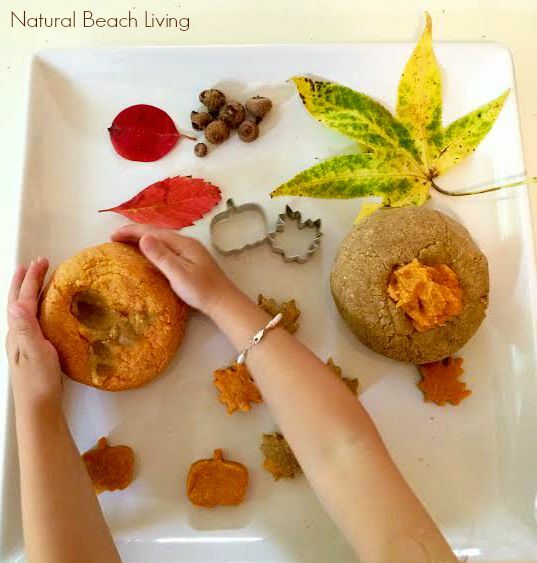 So don’t be afraid to create a play dough tray of loose parts and natural materials. 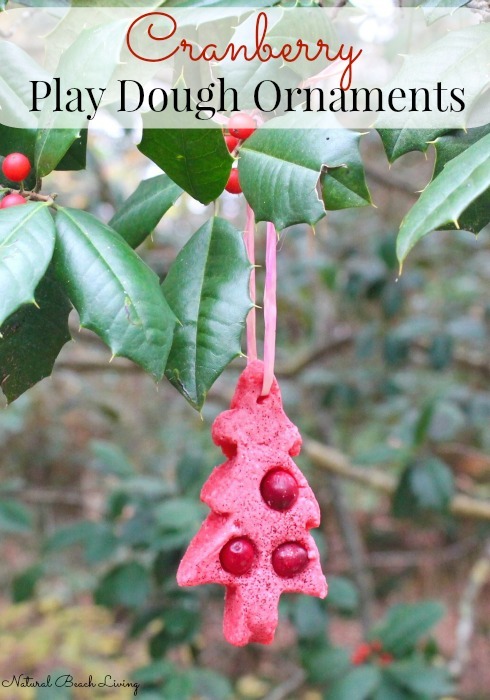 A homemade playdough recipe can be easy to make in 5 minutes or less. 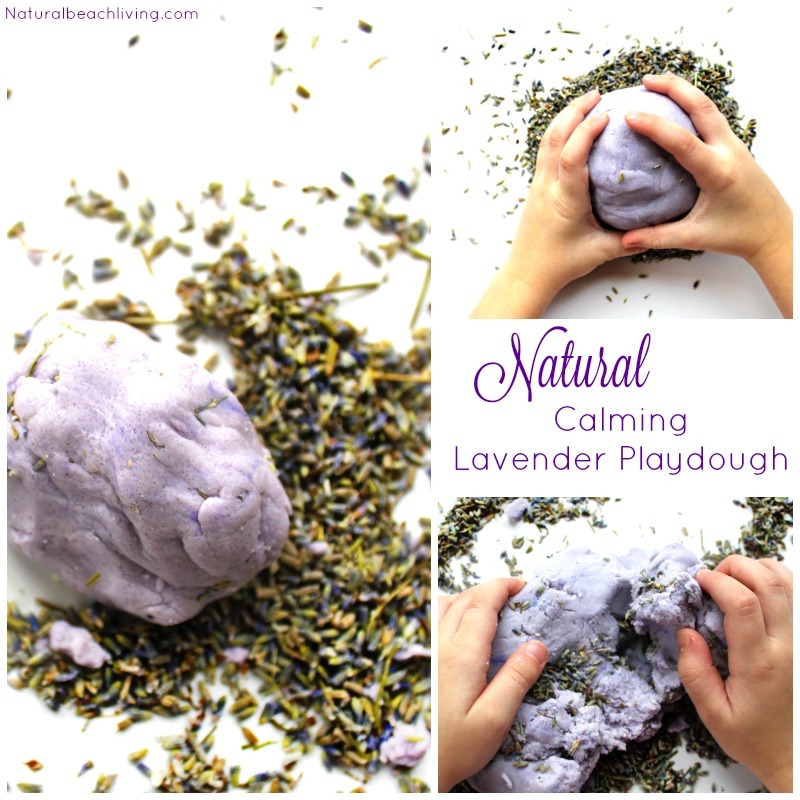 Using essential oils is definitely a great way to incorporate a lovely aromatherapy experience. 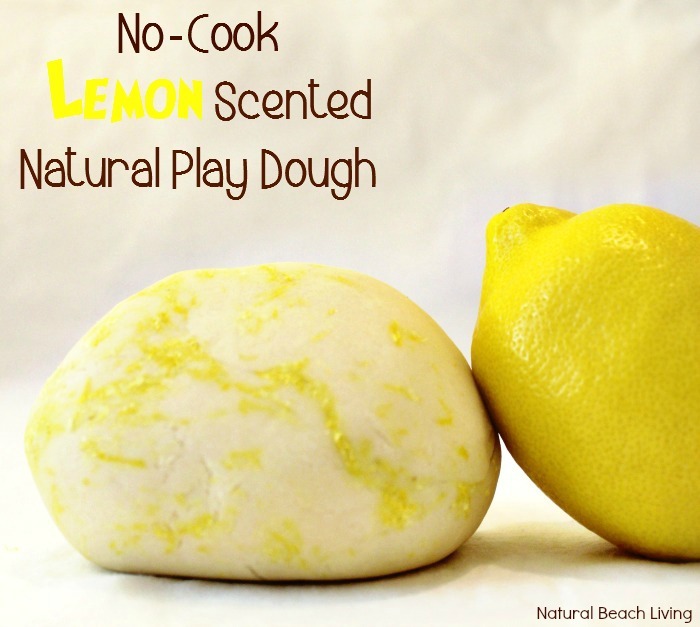 We diffuse essential oils regularly and believe they have many benefits.